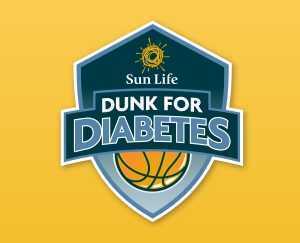 Sun Life Financial of Toronto has expanded its "Sun Life Dunk for Diabetes" initiative. The national program, operated in association with the Toronto Raptors and the National Basketball Association, encourages children to adopt healthy living habits as a way of preventing type two diabetes. Participants engage in weekly basketball-themed fitness and nutrition challenges to win prizes. With this expansion, the program will reach 20 Boys and Girls Clubs of Canada chapters in Vancouver, Kelowna, Calgary, Saskatoon, Halifax and the Greater Toronto Area. 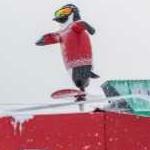 A pilot version of the six-week program took place last fall in Toronto. "It was so inspiring to see firsthand what the GTA youth learned in the program and we are thrilled to be able to expand 'Sun Life Dunk for Diabetes' to more cities across Canada," said Lisa Ritchie, chief marketing officer at Sun Life Financial. "The key to start preventing type two diabetes is through awareness, education and living a healthy lifestyle, and what better way to do this than by getting active on a basketball court? 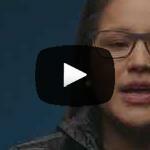 By continuing to partner with the Toronto Raptors, the NBA and Boys and Girls Clubs of Canada, we can work together to alter the course of this preventable disease."